As a sign of respect to your neighbors, we kindly ask you to please refrain from conversing among yourselves during our meeting. If you feel as though you need to hold a private conversation, please step into the lobby area before doing so. 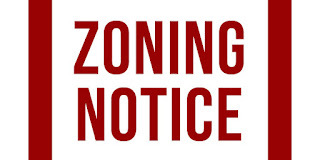 Application for: PERMIT FOR THE REMOVAL OF TWO (2) EXISTING OFF-STREET ACCESSORY GARAGE PARKING SPACES AND THE CREATION OF TWO (2) OFF-STREET ACCESSORY SURFACE PARKING SPACES IN THE REAR ACCESSORY TO AN EXISTING TWO-FAMILY HOUSEHOLD LIVING. Application for: PERMIT FOR THE ERECTION OF A ROOF DECK A TOP OF EXISTING ONE (1) STORY STRUCTURE; FOR THE EXTENSION OF EXISTING STAIR (TOWER PENTHOUSE TO ACCOMMODATE ROOF DECK LEVEL); FOR THE ERECTION OF AN EXTERIOR FOR EGRESS FROM THE ROOF DECK FOR AN EXISTING BAR/RESTAURANT AT FIRST AND SECOND FLOOR AT UNIT #1 ON THE SAME LOT EXISTING FOUR (4) TENANT SPACES UNIT #2, UNIT #3, UNIT #4 AND UNIT #5 AS PREVIOUSLY APPROVED. SIZE AND LOCATION AS SHOWN IN THE APPLICATION. 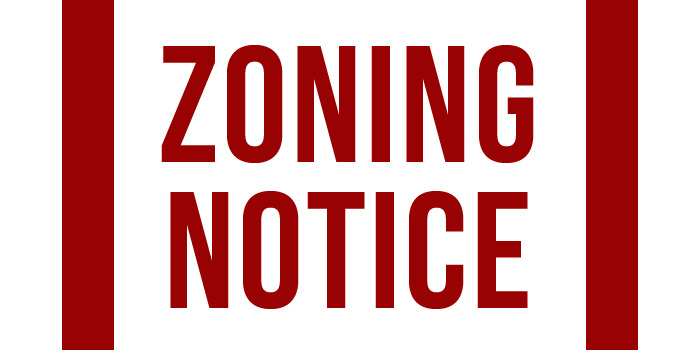 The Mayfair Business Improvement District has been chosen as the Coordinating RCO for the following zoning matter. Applicant : Arsen Kashkashian Esq. Application for: PERMIT FOR BUSINESS AND PROFESSIONAL OFFICE ON 1ST FLOOR WITH EXISTING TWO (2) FAMILY DWELLING ABOVE IN AN EXISTING STRUCTURE. · Facebook : "LIKE" Mayfair Civic Association on Facebook to stay current on all things happening in Mayfair! · Next Meeting : Our next regularly Civic Meeting will be held on Monday November 19th 2018 at 7pm. Check Civic Facebook page and or Civic Website for notices and updates. "Mayfair - An Awesome Place to Live!" فأياً كان نوع الاستراحات التي ترغب بتنظيفها أكانت الدينية المخصصة لإقامة المحاضرات الدينية بحضور المشايخ وأهل الفقه والدين، أو حتى الاستراحات الرياضية التي يغلب بها الحماس لما يقام بداخلها من فعاليات وبطولات رياضية أو حتى الاستراحات الفتية منها.